Located on this sought after residential road in the heart of Peckham is this beautiful newly refurbished two double bedroom ground floor conversion flat to rent. 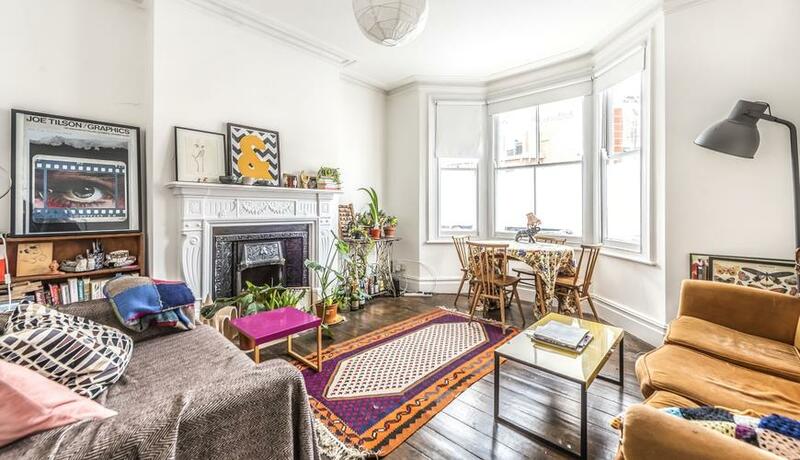 This property has stunning stripped wooden flooring, two good size double bedrooms, light and bright throughout and access to s shared garden. Available 29th April and offered unfurnished.